Keeping your tenants safe by hiring a reliable Hollywood Condo Generator Service is a smart move. Not only does it enable you to keep the lights on when the power goes out, but it allows you to offer safety and security to the families living in your condominium while saving money on an efficiently running generator. 360° Energy Solutions offers a wide range of maintenance packages, scheduled at your convenience. By visiting your property throughout the year, we can ensure that your generator is running at peak performance, using its fuel efficiently, and that it doesn't have any issues waiting to emerge. All repairs are cost-effective and quickly deployed by our experts who have over 65 years of industry experience. From the moment your power goes out, your backup generator should be at the ready. If our team at 360° Energy Solutions is not able to effectively repair your generator at an affordable rate, then we can offer a selection of replacement units from our range of name-brand options. 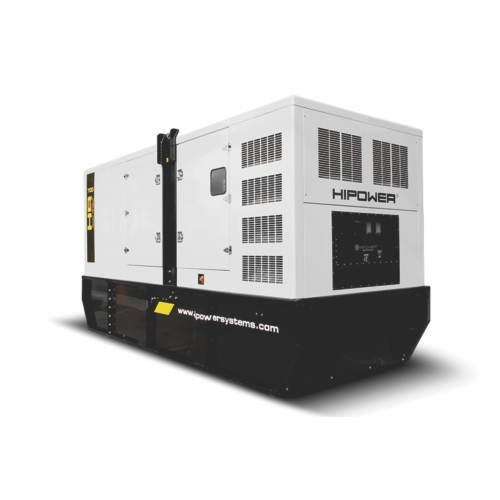 For a short term solution, we carry a huge variety of diesel engine-powered rental generators ranging from 20KW to 2,000KW, which can be used to power your residential or commercial property. These are charged by the KW so that you only pay for the power supply that you need, and can be rented for as little as day, week, or up to a month. Get your FREE quote today!